I'm not sure if you heard the news, but... 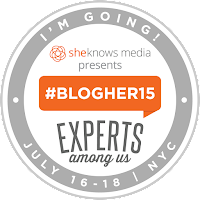 I'M GOING TO BLOGHER 2015! This will be my first time attending and my first blogging conference ever. With that being said, I am beyond excited and beyond nervous all at the same time. I put "attend a blog conference" on my bucket list for 2015 so I am beyond thrilled that I am crossing that off. 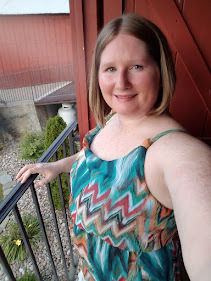 Now onto more important things.. Because I have never attended any conference I do not have any advice or tips from experience, so I decided to put together my own "first impression" tips and advice from all that I have learned so far. *This list is meant to be funny and is not intended to offend anyone. I believe laughing through life can be the best medicine and at a time of being anxious or nervous, this is how I get myself though. 1. First and foremost make sure to pack wine. Lot's of it. If you are not a wine drinker, replace wine with your favorite alcoholic beverage. Consumption can not be avoided. 3. Bring the largest suitcase and/or bags you own but leave them empty. You must save room for all of the free stuff you will get thrown at you from all the sponsors. 4. As far as the "what to wear" question has to go, make sure you just be yourself girlfriend (Or boyfriend)! But, make sure you read all of the outfit tips. You know.. so you make sure you are in "code" and are "in the know". 5. Make sure to stay connected (to the WiFi that is) at all times. Who are we bloggers fooling? We can't live without our screens and wifi. We must be able to Instagram, Periscope, and Tweet about everything we are doing. 6. Make a plan. There are about 70 million things to do (Okay I exaggerated a little) and it seems impossible to do everything. Between keynotes, sessions, invites, and parties, there is something for everyone, but don't plan on attending everything. That just leads to Stresstown, USA. Well there you have it fellow conference goers. 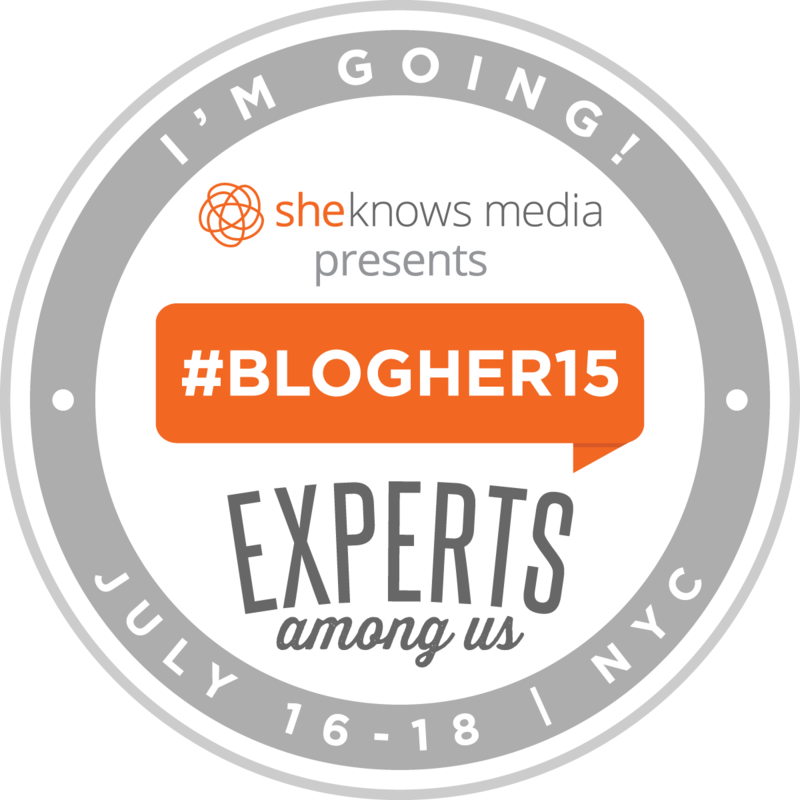 That is what I have learned so far in the amazing journey leading up to BlogHer 2015. Truth be told, if you are going.. the best advice I can give as far as someone who has never gone before is, just have fun. Make the conference about learning, socializing, and networking. This is my plan. I am in introvert to the max but I am going to put myself out there and let the good times roll. 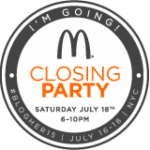 I am so excited to meet all the fabulous bloggers, speakers, and sponsors who will all come together to make one heck of a conference. Let's Get This Conference Started!